"Suspended in netspace, your grip at the edge of sanity, your synapses firing like the burst of a flechette pistol. Nothing holds you back." Android: Netrunner is a card game of cyber struggles set in a dystopian future where man and machine live side by side. Powerful megacorporations, intent on advancing their agendas, must protect their valuable data from elite hackers known as runners. 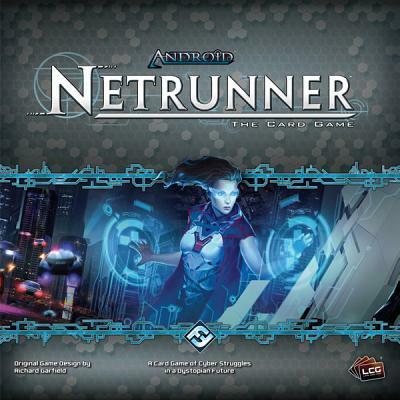 With asymmetrical gameplay and a cyberpunk theme, Android: Netrunner is an exciting Living Card Game experience for 2 players. 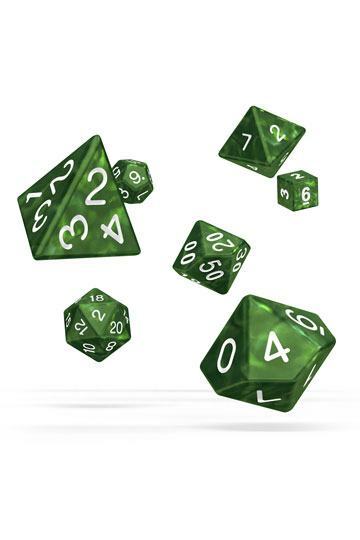 Each player assumes the role of either a corporation or runner in a contest of wits, deceit, and calculated risk. Prepare to jack in!